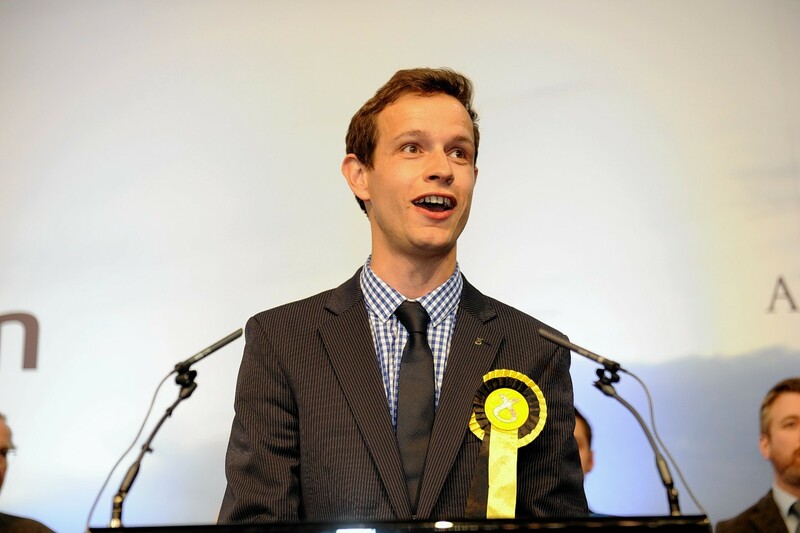 SNP Energy Spokesman Callum McCaig has lost his Aberdeen South constituency. Mr McCaig, who previously served as leader of the city council, loses out to North East Scotland MSP Ross Thomson. Mr Thomson currently sits as the Scottish Conservative’s spokesperson on education at Holyrood and is seen as a rising star in the party. The victory is a major scalp for the Tories who have targeted a number of SNP-held constituencies with Mr McCaig and depute leader Angus Robertson featuring at the top of their list. A number of other seats across the north-east are also expected to come under intense scrutiny as candidates watch on nervously while the results unfold.